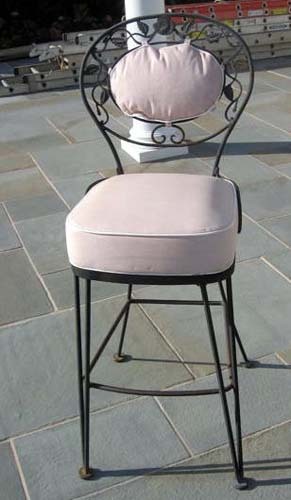 A rare pr of Woodard wrought iron bar stools in the desireable Chantilly Rose Pattern, original condition. Woodard is a competitor of Salterini. 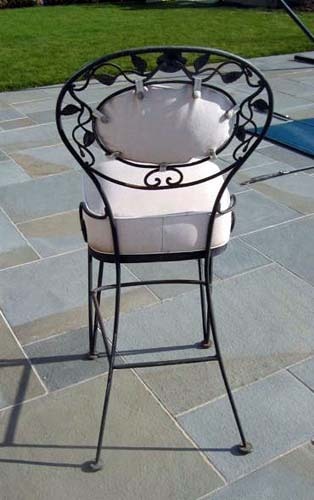 though these are sold, the client is looking for additional bar stools.